A.S.P. Security Services is an established leader in aviation security management with extensive bench strength and experience in Aviation. As the Canadian subsidiary of ICTS Europe, A.S.P. 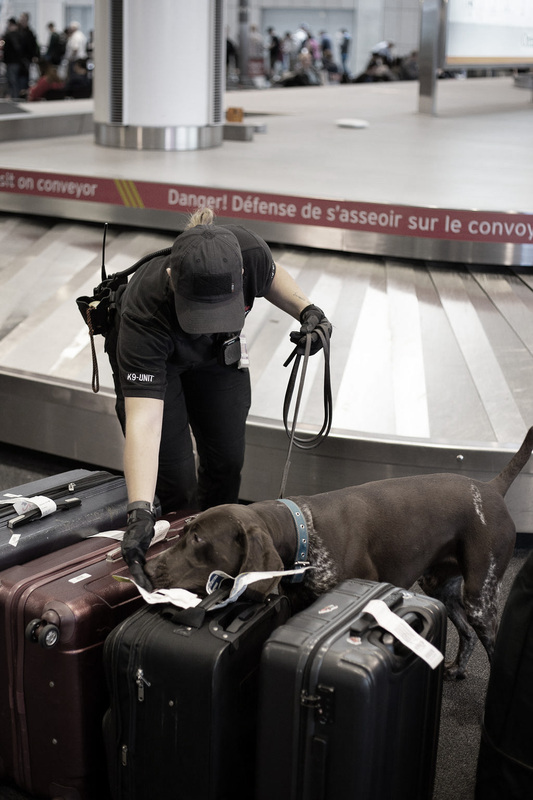 Security Services is part of a world-renowned aviation/airport security services company that has served over 350 airports in more than 23 countries. Together with our parent company, we are your trusted security partner. 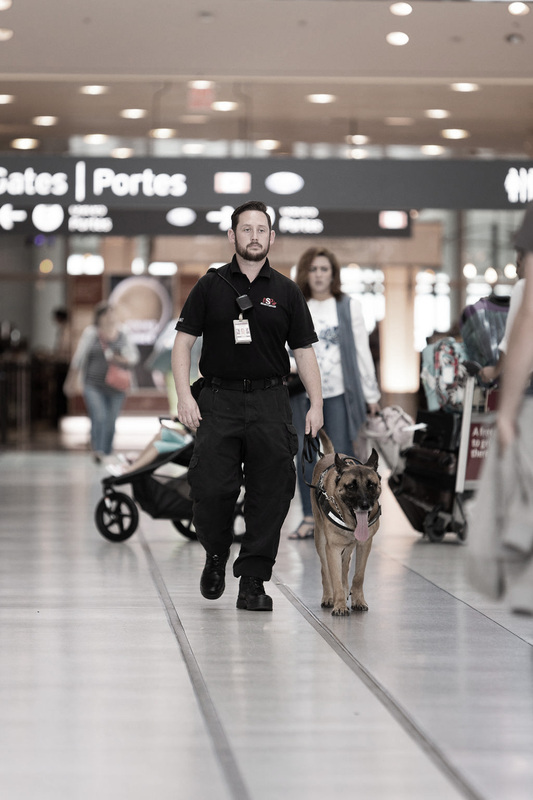 Our highly trained airport security personnel have a strong business ethos, long-term stability and proven expertise in delivering an outstanding customer service approach to airport security. At A.S.P, we create a positive experience for your customers and provide the kind of customer service we all want to receive. First and foremost, we recognize the importance of approaching every customer with respect, friendliness and a sincere desire to help. We understand the security demands of today’s modern airports and the challenges associated with rapidly evolving security protocols. At A.S.P., we are always well informed on all airport/aviation industry issues, trends, changes, challenges and emerging technologies. We have developed an extensive network of industry and government relationships in order to remain current and adapt quickly. Safety, security and customer service excellence, when provided in the best interest of your passengers, becomes a direct reflection of your vision and mission. Proactively adapt or modify our services and products to provide solutions to support and assist your airport in responding to changing needs, challenges and/or legislative changes in an effective and timely manner. Anticipate potential issues and challenges, and research and develop solutions to meet the unique needs of the airport community. Obtain information and lessons learned on global airport issues and events and translate those learning to our clients. Workloads grow and shrink and we ensure that our resources are always “right sized” to meet both your current and future business needs. Our strength is in our service delivery. We are constantly improving the capacity of our people, systems and processes to deliver a premium service.